The Baltimore, Maryland rapper is really one of the most unique artists to come up in 2018. 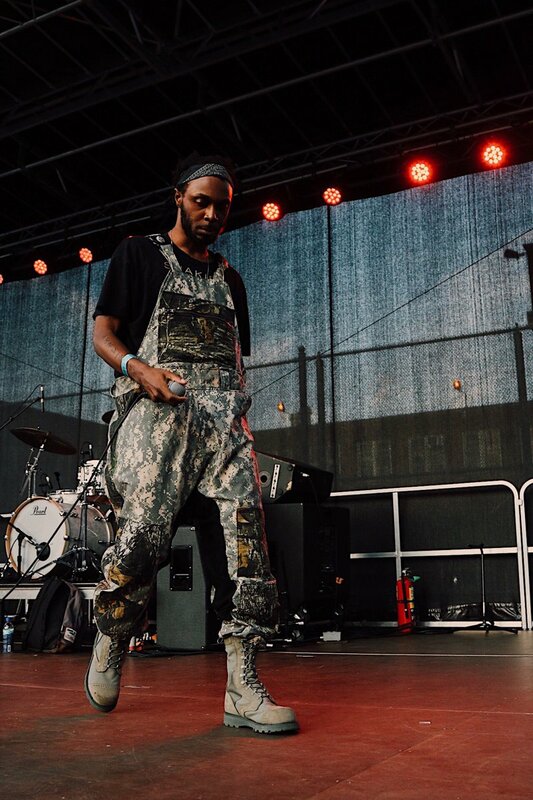 There aren’t a lot of rappers these days with the unique-ness and originality that JPEGMAFIA embodies. His music itself is absolutely epic, between the rowdy production and his crazy vocals. In the visuals for “1539 N. Calvert”, directed by Audrey Gatewood, he replicates the same energy he has when he performs live; with a crazy amount of energy and a ton of fun. He has a crazy creative vision and you can clearly see it in this video. Check it out above!